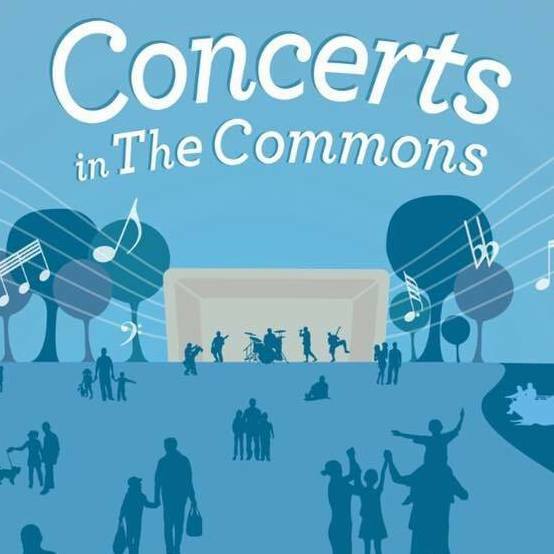 Join us this summer in Excelsior as our club helps sponsor the "Concerts in the Commons" series. The next concert is on Wednesday, August 15 as we welcome Powertap to the stage at 7pm. A band from Minnetonka High School will perform starting at 5:30pm. Food and beverages will be available for purchase starting at 5pm. Our club will be serving beer and wine with proceeds helping to support some great non-profits organizations. Bring your family and friends and join us for dinner and make an evening of it in The Commons in Excelsior!